Show Flyers for the month of April 2012. Copyrights go to the original artist. This gallery was conceived to view and preserve Houston show flyer and poster art. If you would like an image you have copyright on removed please email webmaster@houstonbands.net. Show Flyers for the month of March 2012. Copyrights go to the original artist. 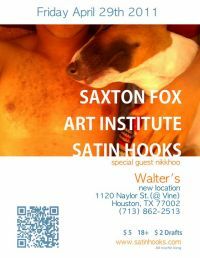 This gallery was conceived to view and preserve Houston show flyer and poster art. If you would like an image you have copyright on removed please email webmaster@houstonbands.net. 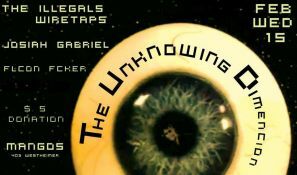 Show Flyers for the month of February 2012. Copyrights go to the original artist. This gallery was conceived to view and preserve Houston show flyer and poster art. If you would like an image you have copyright on removed please email webmaster@houstonbands.net.